We have been in school for 10 days! We had a special guest….Zero the Hero! We learned about Zero the Hero, read a book, and made a cool project. We used the project to count by 10s to find all the numbers on the 100s chart that end with zero! KA loved this activity! Thanks to all the parents who were able to make it today for the Kindergarten Back to School presentation. For those of you who were not able to attend, please read through the following document. If you have any questions, please let me know. 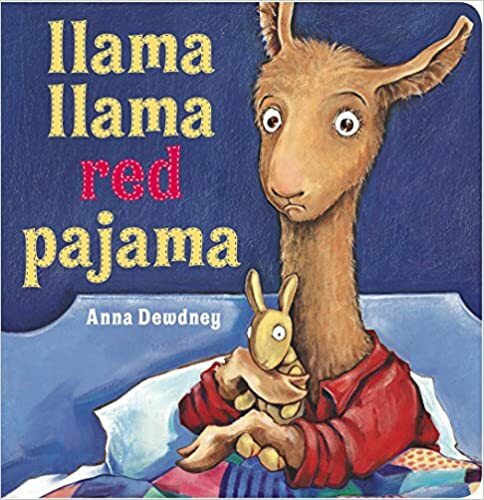 KA has been reading the book Llama, Llama, Red Pajama! It is one of our favorites. We even made our own pajamas! 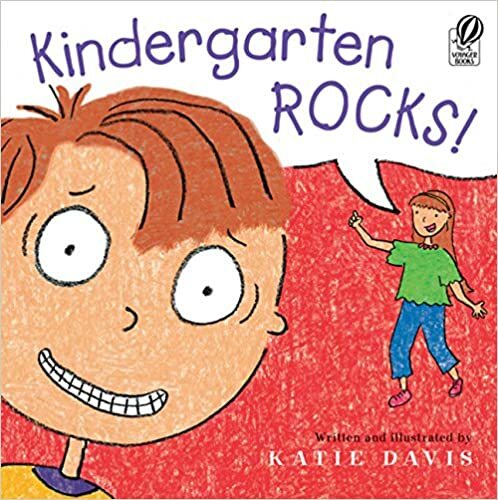 With this book we have discussed all the emotions that are expressed with Llama before going to bed. This has created great discussions about our feelings which coincides with our discussions with the Zones Of Regulation. KA has colored a rectangle for each zone Llama is in. We found Llama expresses all the zones in a short amount of time. Students have been using these zones throughout the day to share how they are feeling. Please, use the information sheets sent home today to frequently learn how your child is feeling and share how you are feeling, also. Remember there is no “bad” zone and we don’t have to move towards the green zone. It’s been a great first week in KA! We have been busy learning about each other, our classroom, and the school. 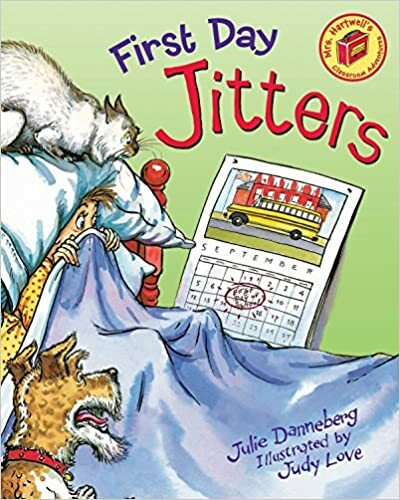 Some books we have read are about the first days of school and our classroom. We are learning our classroom rules and routines. 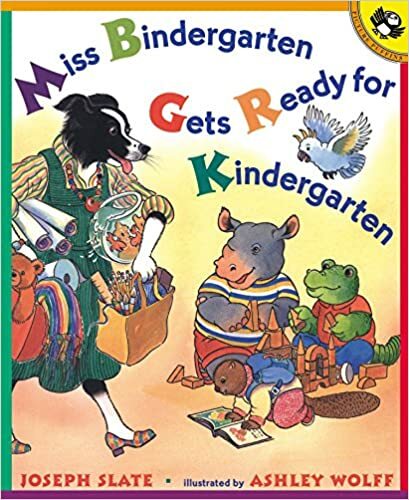 This will help us be independent and responsible! We have gone to the library, creative arts, and P.E. for the first time this year!